Hello folks and welcome back to the latest edition of my budget Commander series, the series that seeks to bring to you a new project, with each iteration coming in lower than the previous article. A couple of weeks ago, I had a Kynaios and Tiro of Meletis deck and clocked in at $33.32.Today I wanted to swing in under it. Hey look, Commander has never been cheaper to get into to! Reprints dropped prices significantly. And yet, Commander has never been more expensive either. Many major Commander cards that have not been reprinted, or in just a handful of small high profile judge foils or From the Vault cards, have rose and rose in value. Cards like Auriok Champion, Volrath's Stronghold, Rhystic Study, Doubling Season and more are all much pricier than you would think. So there is a real feast or famine among Commander essentials. You could easily drop hundreds of dollars on the mana base of a deck alone, as well as the hundreds of dollars for cards like Sword of Fire and Ice and Dark Depths. So budget is both easy and challenging these days. I was recently inspired to build a deck around one of the oldest combos in the game, Prodigal Sorcerer and Fungusaur, from the very first set. They combo’ed together quite ably. Tap the Prodigal Sorcerer to shoot your Fungusaur for one damage. That one damage will immediately grow it. The first printing of Fungusaur in Alpha and Beta worked as damage was dealt to it. From Unlimited through Revised, Fifth and Sixth, instead it only put counters at the end of the turn, so it slowed down. The final printed version back in Eighth Edition though restored it to the original wording which it retains today. So I wanted to build a modern Commander deck around this old combo. I ran into it back in 1994 a few times. During that time, Wizards of the Coast often reprinted cards and mechanics from the first set without really stopping to analyze the color wheel. And direct damage from Blue was very common in the first set as Psionic Blast, Prodigal Sorcerer and Volcanic Eruption attest. Don’t forget that the early set had both Pirate Ship and Rod of Ruin to support this concept. 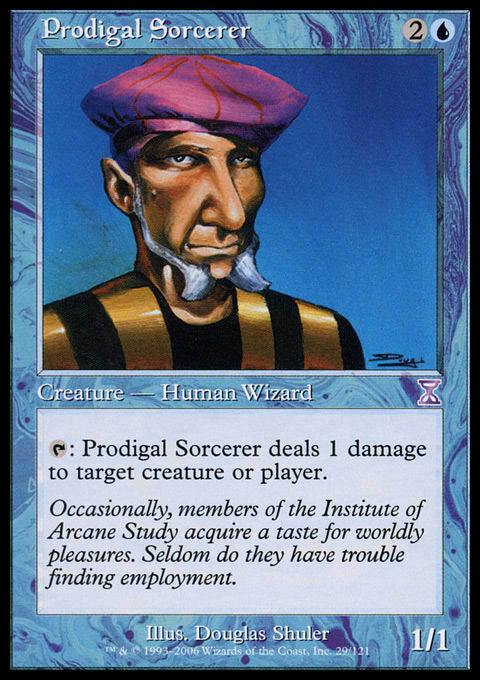 Wizards printed a bunch of Prodigal Sorcerer variants (nicknamed Tim, and we will use “Tim” language for all similar abilities for this article), early in the game before they moved this over to Red permanently with cards like Kris Mage, Anaba Shaman, and Fireslinger. This is where I start with my deck, and I put in cards like Rootwater Hunter and Mawcor and Fledgling Mawcor. Some of these used to be major players. In Mercadian Masques limited, the strongest common to draft was Stinging Barrier. That is not a joke. Not even Waterfront Bouncer was better. The only Tims in Blue I am not running are Wu Longbowman and its fellow Portal cohorts Apprentice Sorcerer and Capricious Sorcerer. Shoot your Fungusaur for a damage! Grow it. And then make a 1/1 Squirrel creature as well! I also tossed in Staff of Nin or Viridian Longbow. All good! Did you shoot this with a Tim for a damage? Great! Now you get another 0/2 defender! Yay for bunches of creatures! 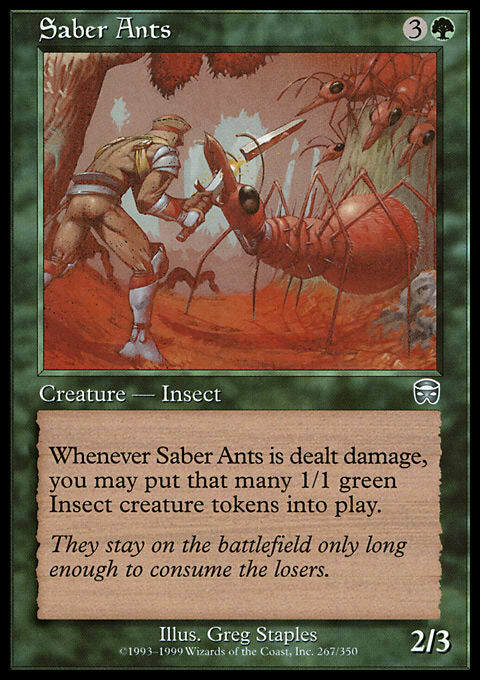 Speaking of bunches of creatures, did you shoot Saber Ants for a damage? How rude! Not you have to make up for it by getting a 1/1 Insect tokens! 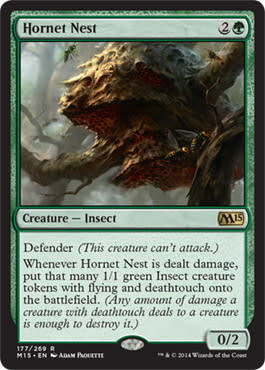 Did I say make a 1/1 Insect token? I meant make one with flying and deathtouch! Well, it may not be Fungusaur, but it’ll do! 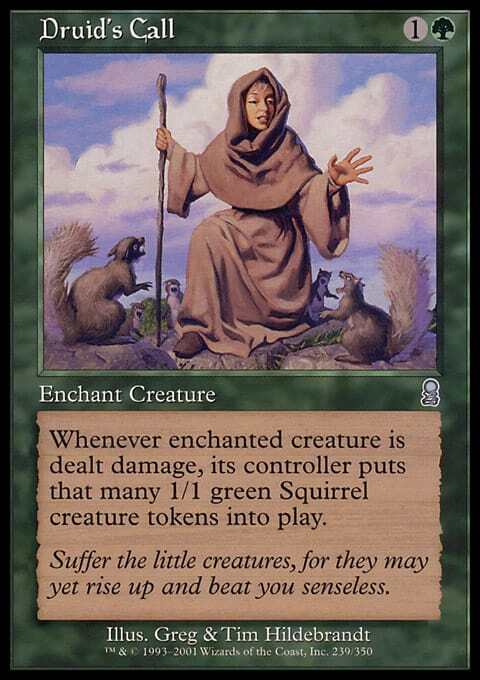 For those who prefer Squirrels to Insects, we have Druid's Callto slap on any of your creatures! I may not have many Fungusaurs, but I can make every creature a Fungusaur. I know! Now that you’ve seen those cards, would you like to see the card that inspired this whole deck? It’s awesome! I saw it, and remembered that I had run it once before in a Commander deck list, and I was trying to come up with a way to make it work. And suddenly this came to me and my vision was complete . . . I know. Life is just not going to ever get better that this! So those are the key cards. My Tims, my things to shoot, and my key support cards. 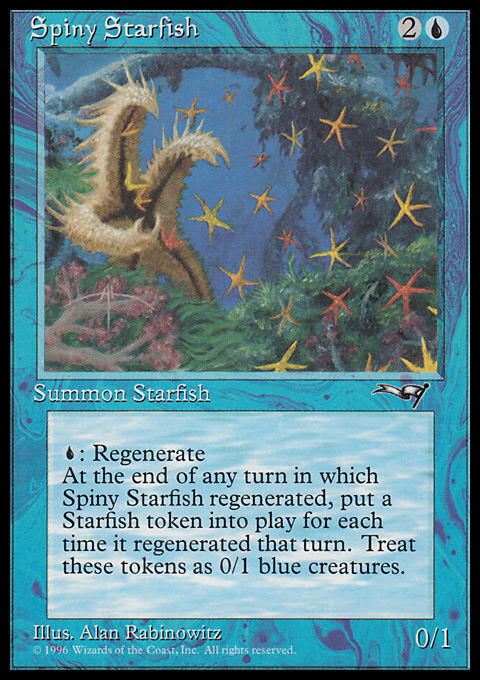 I like the Timming of things, so I tossed in Viridian Longbow as well as a cool artifact to equipment and turn other creatures into Tim all stars. You could dip into the auras Psionic Gift and Hermetic Study if you wanted, but I didn’t feel that was necessary. Now this is not an untap-and-go-crazy deck. You could layer in a few creatures with untap abilities, like Horseshoe Crab or Morphling, and then slap that Psionic Gift right on there. But I’m steering clear of mega combos with that or Pemmin's Aura and such with some engines to make the mana needed to untap and kill instantly. That is not this deck. Now, do I want to add in another color? I could go the partner route. I could get Red cards, and stuff like Goblin Sharpshooter or Jeska, Warrior Adept. Or I could go Black and toss in cards like Witch's Mist. Or if I added them both I could toss in Unscythe, Killer of Kings. Check out Vhati il-Dal here. 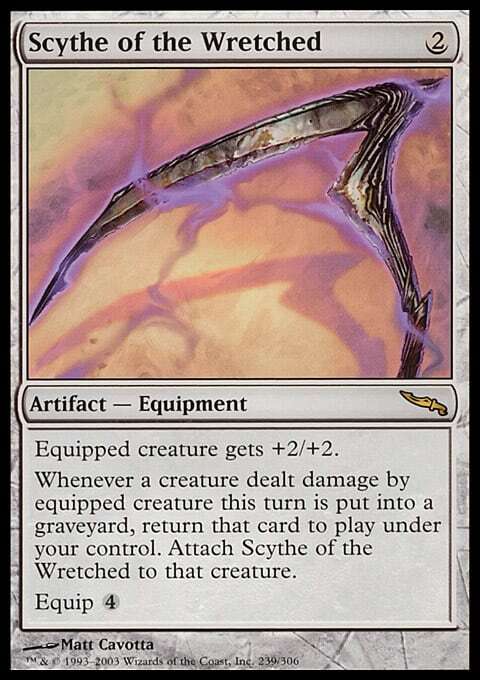 Now the best Black card to combine with creatures that tap for damage is Death Pits of Rath. Nah, let’s go with another flavorful on-theme leader instead. Vorel, the Hull Clade? Nah! Prime Speaker Zegana? Nah! Experiment Kraj? Nah! Ezuri, Claw of Progress! Ezuri for the win! When they templated deathtouch, there were several directions they could have used. One of the common ways to take something out is with combat damage. But instead they chose regular ordinary damage. Know that that means? That’s right, deathtouch works with a Prodigal Sorcerer! 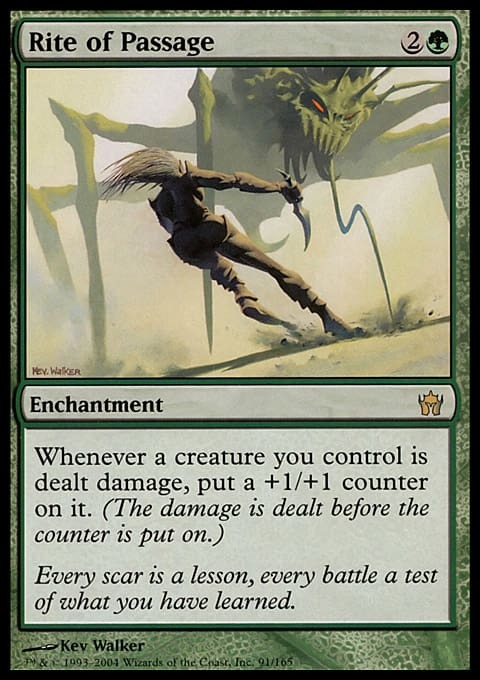 Outside of deathtouch, there is another powerful way to draw cards from damage in U/G. Do you know what it is? I’ll tell you — auras! There are a trio of auras that, when placed on a creature that then taps to deal damage to an opponent, will draw you a card. Two of them — Snake Umbra and Curiosity are pretty cheap. The third one, Keen Sense, printed precisely once, is surprisingly pricey. So I tossed in the Umbra and Curiosity for you, in order to make this concept work. There are a few more auras of power here. One is Fool's Demise. Play it on a creature. Kill the creature with your Tims. Get the creature and the aura back into your hand for another go around the posey. You can also slap Sigil of Sleep on a Tim, shoot a player, and then bounce their stuff. Both of those give you a lot more options. Take a look at Scythe of the Wretched. Equip it to Tim, shoot a creature. Did it die? Great! If not, kill that creature with other Tims or whatever else you may have laying around. Once you’ve taken it out, you get the dead creature on your side, with the Scythe on it. Now this is not a Tap-zilla deck, but I did add in a few tap-centric cards, like Nullmage Shepherd, Kiora's Follower to untap Tim or land or something, Hua Tuo to add in a layer of reanimation, and wow . 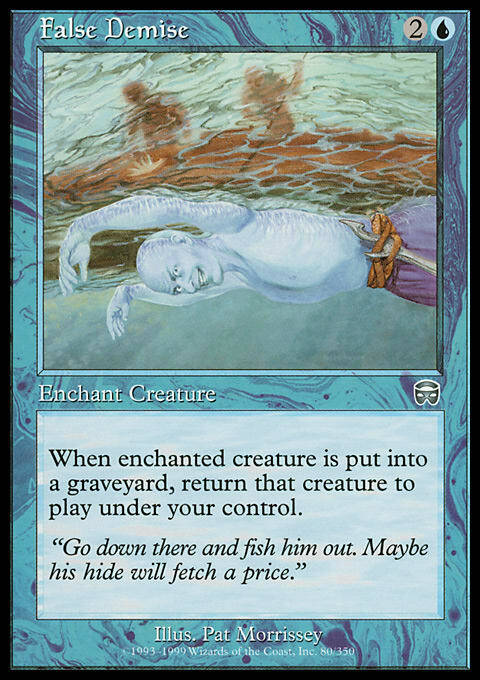 . . did you realize that Kiora, Master of the Depths was so cheap these days? I didn’t! Shoot, I can slap her in and improve my deck considerably. It’s rare I can get a ‘walker into my budget builds. Plus she can untap stuff too and plays into that theme. Much like this is not a Tap-matic, it’s not a +1/+1 counter deck. But it does have some +1/+1 support. I like cards such as Hardened Scales, Durable Handicraft, Animation Module and Bred for the Hunt. Many of these cards work very well together. Considering most of my creatures are 1 powered creatures of some sort, Durable Handicraft will let you spend another mana to give it a +1/+1 that still triggers Ezuri, Claw of Progress. And you are holding onto that sacrifice effect as well, if you need it. Bred for the Hunt works well here too, although note that it only works on combat damage, so it’s no Snake Umbra. It’s for the big stuff like Fungusaur or Triskelion or the Forgotten Ancient dropping counters everywhere. And the Animation Module is all about getting you another avenue to make those token creatures. Let’s face it, our deck is often going to be outclassed by bigger creatures, right? So having more creatures is helpful. And drawing a ton of cards is useful. I included Edric, Spymaster of Trest for the same reason. Want to know what’s cool? This project? It was not designed as a budget build. Seriously! I was just looking around and saw that most of these cards I wanted to run were budget ones. 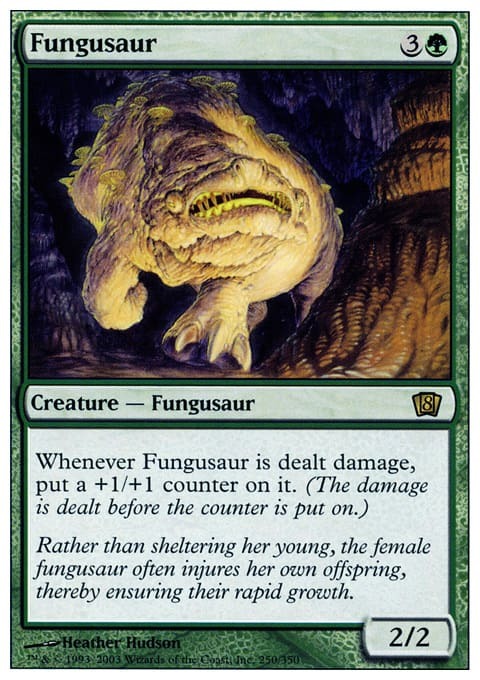 Bulk rares like Fungusaur, vastly printed commons like Prodigial Sorcerer and support from the recent era of cheaper rares like Hardened Scales. Seeing the budget of the deck, I said, hey, let’s trim those handful of cards, find alternatives for them, and then get below my budget! I just sort of backed into it. So now that I’ve talked a lot about the deck and how I built, want to see the final budgeted form? I know you do . . . Result - $33.26 a full 6 cents cheaper over at coolstuffinc.com. Now there are a ton of cards I considered for this deck,. Here are a few below that you might want to take a gander at. Statecraft? You can win with Tims shooting people, and just block and block and block and your creatures will live! Charisma? It would go in immediately but I was surprised by how pricey it was! Thousand-Year Elixir? It’s perfect, but too expensive. Doubling Season? Your Fungusaur thanks you. (As do your Fungus Sliver, Animation Module, Spiny Starfish, Hornet Nest, etc . . . ) Primal Vigor? Masticore? You could shoot a bunch of times with mana, and then let it go. Or upkeep it and discard the stuff you are mass drawing off effects like Bred for the Hunt and Edric. Eldrazi Monument? Love it! Indestructible is gas here. 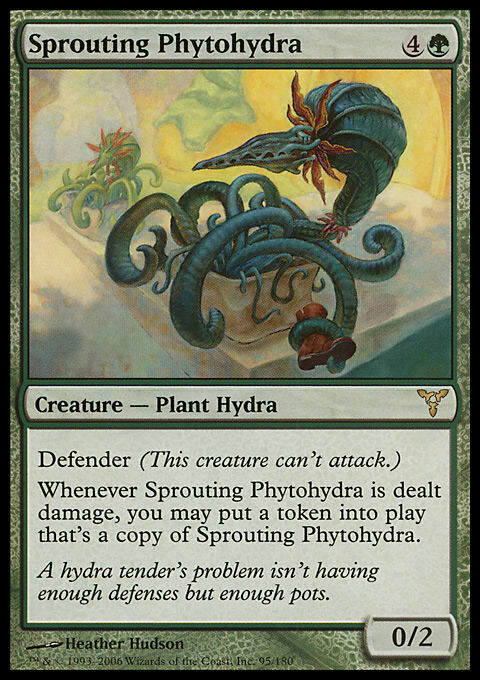 Protean Hydra? You can shoot it for a damage and pull off one counter, and then at the end of your turn it gets two! False Demise? Want another Fool's Demise effect? Illusory Ambusher? Broodhatch Nantuko? These will die to your Tims, but they give you a cool ability too. Deepglow Skate? More counters please! Umbral Mantle? Play that untap song again Sam! See also - Thornbite Staff? Bull Whip? Pathway Arrows? Rod of Ruin? Artifact damage rules! Evolution Vat? Evolutionary Escalation? Experiment Kraj? Interesting takes on +1/+ counter-age. Venomous Fangs? Give some wonky deathtouch feeling. Pre-budget, in the first run through, before my decklist was done, it had Basilisk Collar, Charisma, Doubling Season and Thousand-Year Elixir. I replaced those with Gorgon Flail, Fool's Demise, Animation Module, and nothing. (I think I just went support for the Elixir instead, like Sea Gate Oracle or something). I also swapped over some more expensive support cards (I swapped Draining Whelk for Mystic Genesis and pulled Cultivate for Armillary Sphere, and then pulled a couple of lands, including Command Tower and Oran-Rief, the Vastwood). And that was it. Just a handful of swaps, and I don’t think the deck is going to miss too many of those cards. I would target the Elixir first for inclusion, and then others in turn. And there you have it! So what did you think of this old school combo, given a new school Commander shine? Did it resonate with you? Any cards in here you want to try out? Next up was Ghave, Guru of Spores, with a budget of $36.48, is a lot of fun! Talrand, Sky Summoner – $49.37. I increased the budget for this project due to the nature of the challenge, and it’s the only entry in the series where the cost is increased rather than decreased. Niv-Mizzet, Dracogenius is the next for our list rocking that $36.37 pricetag. 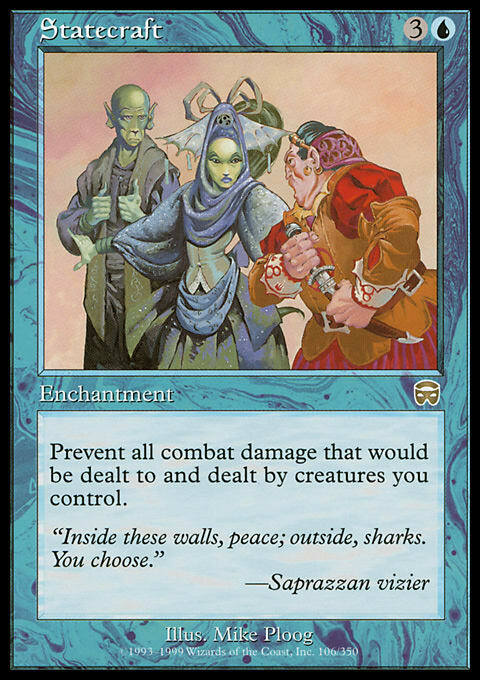 Princess Lucrezia and Riven Turnbull feature in this fun throwback Commander deck that is just $35.68. Roon of the Hidden Realm demonstrates one of the Commander 2013 dorks in a $35.29 shell. Vhati il-Dal runs the table for just $35.17. It’s also one of the more unique entries in this project. Lu Xun, Scholar General may not be a powerhouse, but there’s enough utility under here to spark a very interesting EDH deck for just $35.07. Bosh, Iron Golem was a fun mono-red artifact centric deck that hits $35.06. That’s right, one cent cheaper! 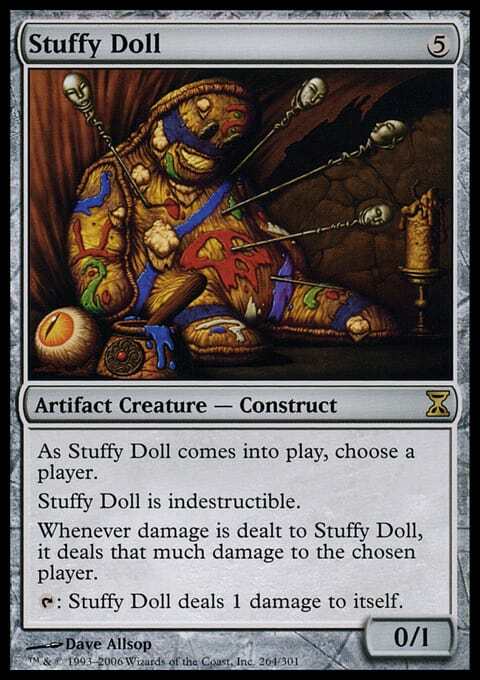 It’s a fun and different take on artifacts than good ol’ Brago will be next. Let’s finally get below that $35 mark with Lin Sivvi and her rebel horde! $34.98 for the witness. Wedges are cool. So is Teneb, the Harvester! $34.94 gets us a deck that wins and has fun. Who likes Surrak Dragonclaw? Who likes making a face-smashing deck for just $34.83? This guy! [card]Tolsimir Wolfblood[/card]? $34.73? Selesnya aggro? We’ve got it in spades! Alesha, Who Smiles at Death is ready to bring some serious recursion, beats, and a modest budget to boot at $34.62. Want to Dragon up your deck? Why not roll with Dragonlord Kolaghan for $34.47. 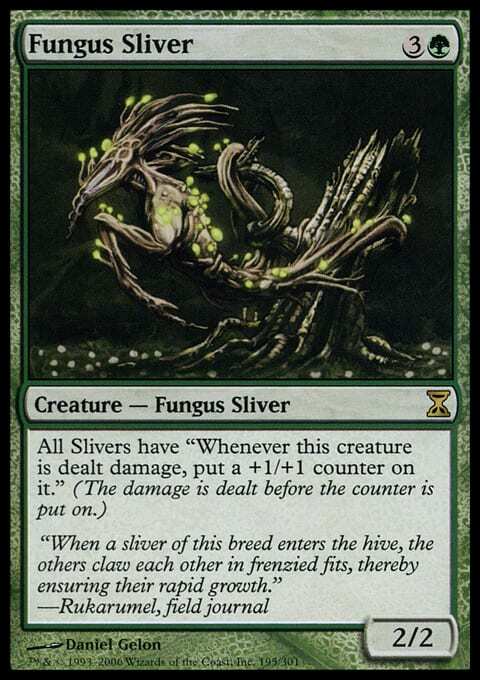 Who’s thumping those mono-green beats with the [card]Yeva, Nature's Herald[/card] stylings? Who clocks in at just $34.39? This article! Want to donate some stuff, play some politics, and draw a ton of cards? Then check out this Zedruu the Greathearted deck that came in at $34.29. I have a notion that a Five Color deck would be a fun budget challenge. Horde of Notions is a blast of Elemental fun that clocks in at $34.17. Check it out! Five color doesn’t have to end with tribes. There are so many options that this Five Color Cromat deck with a bit of a smash-y board presence is ready to introduce itself to the red zone, and to winning. It also is just $34.20. With a budget of just $33.98, this Daxos of Meletis deck is pretty cool without being too expensive. Check it out! We have a Snake flavored Kaseto, Orochi Archmage deck with a lot of fun, Snakes, and budget goodness at $33.91. 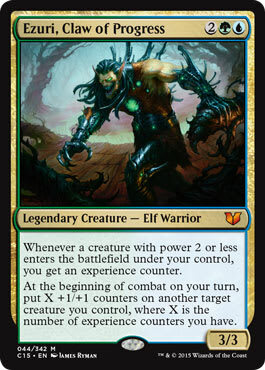 Nahiri, the Lithomancer is calling for an equipment and Solider focused mono-white build that’s just $33.85. Who’s Born to be Wild? Mina and Denn are! Check out this Gruul Smash deck with lands and fun for just $33.75. She beats with auras and fun, sailing over her foes. It’s Bruna, Light of Alabaster! She’s bringing a strong game at a cheap $33.69. Rosheen Meanderer at $33.63 clocks in with a bunch of X spells and activations with a different take on the classic Elf-Ball deck. We take a look at a very old school sort of guy, Boris Devilboon, from the original Legends set, and then build a $33.58 deck around our good demonic friends. It’s time for a bit of an Orzhov Control loving, built around Teysa, Envoy of Ghosts and featuring a ton of removal, control, and more, all for the low, low price of $33.56. Captain Sisay leads a fun, legendary infused deck that has a lot of great cards and synergy, but a light price, checking in at $33.46. Ertai, the Corrupted sacrifices creatures and enchantments to counter spells. For $33.35, we have a great control-esque deck with some groovy sacrificing love. With a modest budget of $33.32, Kynaios and Tiro of Meletis have a fun event and morph focused theme, without running a bunch of cards from their Commander 2016 Appearance. Check them out!